This month for my blind spot series I finally watched the seminal french new wave film The 400 Blows. Directed by the great Francouis Truffaut I had long heard about this movie but had never seen it. Now that I have I can see why it is such a classic. 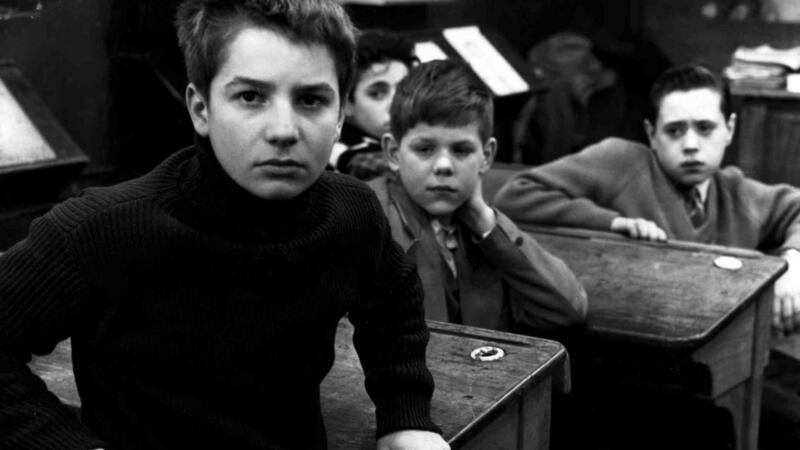 The 400 Blows is about a little boy named Antoine who is growing up in the 1950s Paris. His parents don’t care for him and at best placate and put up with him. His teacher at school is constantly scolding him and he is out of place in the world. In many ways Antoine reminds me of Holden Caulfield in Catcher in the Rye, which was published in 1951. 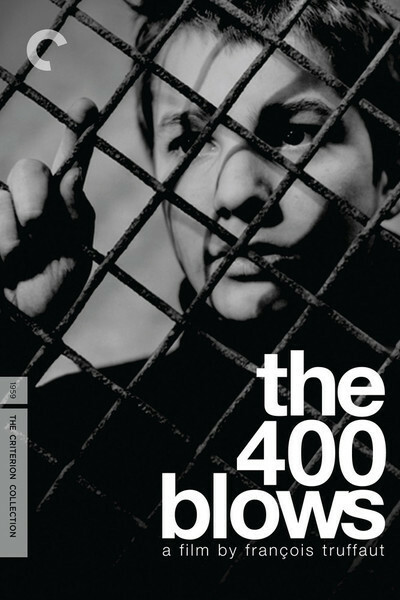 The 400 Blows came out in 1959. 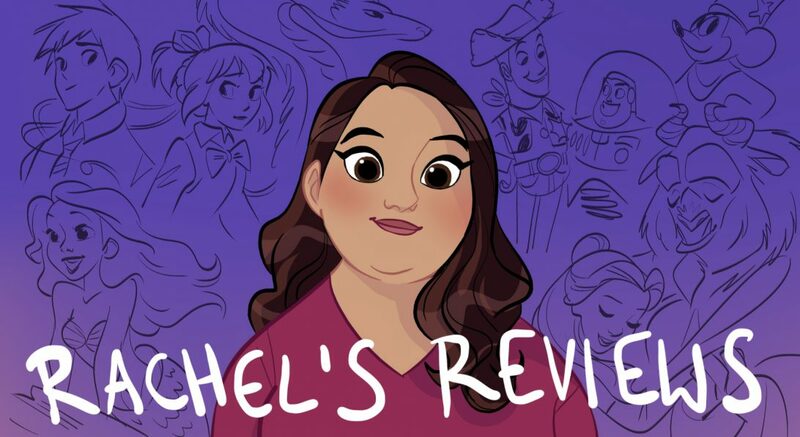 However, I prefer Antoine to Holden because his observations are mostly made through quiet staring at those around him where Holden’s dialogue becomes obnoxious. Some people will hate the 400 Blows because not a ton happens in the story. It’s really about this character and how the world seems to not be made for him. No matter what he does the world seems to scold him. The cinematography by Henri Decaë is gorgeous and 400 Blows is great to watch just on a technical level. Each shot gives you a piercing look at Antoine’s loneliness. Most of the shots are made beneath Antoine and look up to him again showcasing his isolation both mentally and physically. There are many other unique shots and perspectives Truffaut uses to create tone and tell the story. We also see Antoine escaping (literally one time from a fire) to the movies, which for movie lovers has significance. It’s really the only positive thing in his life for most of the film. There is definitely a feeling that Antoine never has been allowed to be a child. His parents are harsh including his Mother expecting him to hide her secrets from everyone. His teacher openly hates him and even with his friend they are basically adults not children. Evidently Truffaut was commenting on the state of the juvenile treatment centers of the era, which is interesting because they are a footnote to the movie. But in a way it makes sense because the whole movie leads up to his placement there and how Antoine never really was given a fair shake. The movie does not manipulate the viewer with sentimentality or emotional sequences. It merely shows Antoine’s life and how the world has failed him. If you like Catcher in the Rye and those types of stories or love to watch beautiful camera-work I think you’ve got to see The 400 Blows. It’s a classic for a reason! Fabulous BlindSpot and one of my favorite movies of all time. I adore what Truffaut does here both visually and narratively. Always happy to see people taking about it. Thanks! It was a bit intimidating to write about because I don’t know that much about the different shots and camerawork that go into making it look so cool. Did it remind you of Catcher in the Rye? It did for me. I like that it leaves a lot of things unanswered. It’s kind of messy in a good way. Pingback: My Life as a Zucchini (or Courgette) Review – Reviewing All 56 Disney Animated Films And More!